"—" denotes albums that did not chart or were not released in that territory. ^ Allmusic 樂團介紹(Bump Ahead/Lean in to It > Overview). ^ the Soundtrack INFO project (movie soundtracks). Soundtrackinfo.com. [2011-08-09]. ^ Mr. Big. AllMusic. [2011-08-09]. ^ Billboard 200 Album Charts. Billboard. Accessed July 8, 2011. Top 50 peaks: australian-charts.com > Discography Mr. Big. Hung Medien. [24 February 2016]. 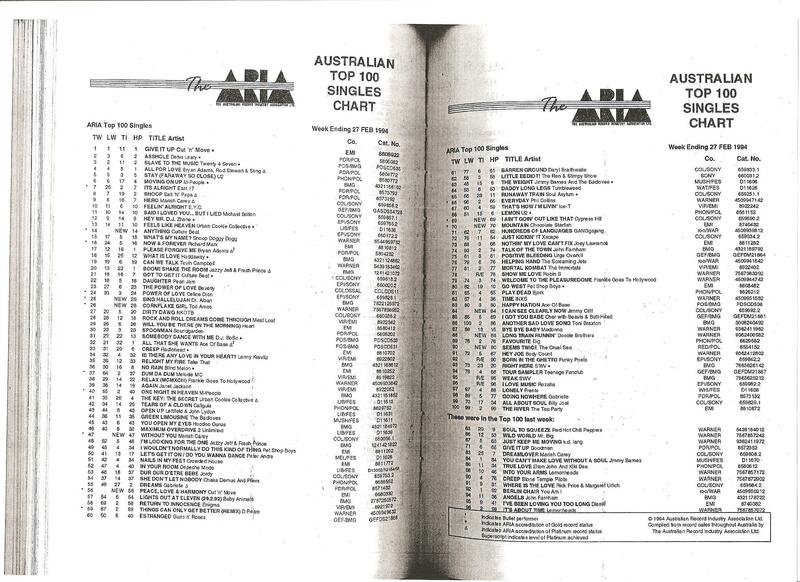 "Wild World": The ARIA Australian Top 100 Singles Chart – Week Ending 27 Feb 1994. ARIA. [24 February 2016]. Top 100 peaks between January 1990 and December 2010: Ryan, Gavin. Australia's Music Charts 1988-2010. Mt. Martha, VIC, Australia: Moonlight Publishing. 2011. ^ 6.0 6.1 6.2 Oricon Album Charts for Mr. Big. Oricon. Accessed July 8, 2011. ^ 7.0 7.1 Roberts, David. British Hit Singles & Albums 19th. London: Guinness World Records Limited. 2006: 371. ISBN 1-904994-10-5. ^ Chart Log UK: New Entries Update 5.02.2011 (wk4). [2011-08-09]. ^ 9.0 9.1 Ryan, Gavin. Australia's Music Charts 1988-2010. Mt. Martha, VIC, Australia: Moonlight Publishing. 2011. ^ Song artist 660 - Mr Big. Tsort. ^ Search for Canadian peaks 互联网档案馆的存檔，存档日期2015-01-18. ^ US certifications. Riaa. [14 April 2010]. （原始内容存档于26 June 2007）. ^ Gold-/Platin-Datenbank ('To Be with You'). Bundesverband Musikindustrie. [14 April 2010]. ^ Dutch certifications, database. Nvpi. [14 April 2010]. （原始内容存档于2010年1月13日）.